D-Sharp’s mission is to provide unique instrument designs combined with instrument life extension services to help practices reduce costs and increase patient and clinician comfort. When hygienists use dull or poorly maintained instruments, patients leave the dental practice with a negative experience. Negative experiences transfer into poor patient compliance and ultimately results in low patient retention and referral. If it is a pleasant experience for both the patient and the hygienist, patients will happily share their experience with their friends. Happy patients return and refer! D-Sharp is committed to the dental hygiene profession and has worked alongside the clinician to ensure that they are using the best instrument for them on a personal level. This helps prevent burn-out, repetitive strain injuries and fatigue. It also helps to increase tactile sensitivity and prevent slippage so that gentle and thorough care is provided to their patients. D-Sharp, made by A.Titan, offers unique instrument life extension programs, new instrument acquisition and management strategies, hands-on continuing education for dental hygienists and other operatory cost containment services to help you reduce operatory costs and increase practice revenue. D-Sharp Dental Inc. is proud to be a North American company serving both Canada and the Unites States. 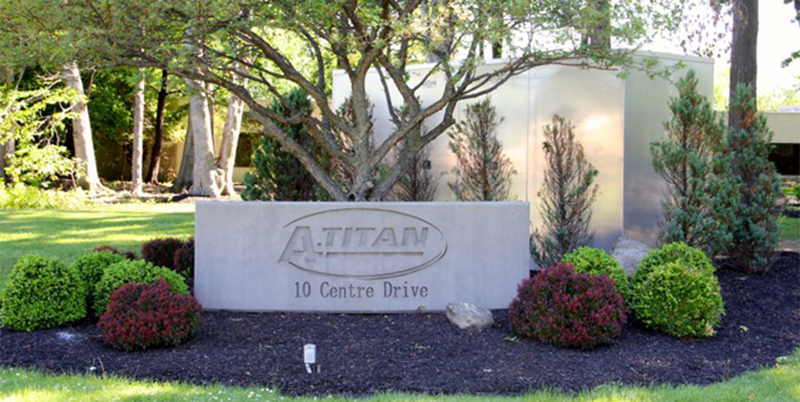 Our head office is located in Orchard Park, New York. If you are ever in the area, we welcome you to stop by for a visit!